We’ve received a number of calls from real estate agents in the Philadelphia market, including Montgomery, Bucks, Delaware and Chester Counties who have been inquiring about our Listing Appraisal Service. Many have asked to see some case studies. We thought it was a great idea and will be posting Listing Appraisal case studies from time to time. 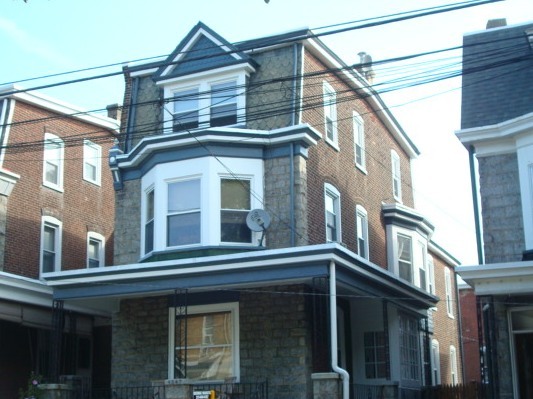 Our first Listing Appraisal Case Study involves a house located in the popular Manayunk section of northwest Philadelphia. The agent called The Coyle Group to help revise the list price for the house. It had been on the market for over 150 days and the showings had pretty much stopped. The agent was hoping that an objective appraisal might help convince the Seller to lower the price to be more competitive and hopefully get the house sold. One of our certified appraisers inspected the house, researched the market and prepared a report for the agent and Seller. The appraisal results indicted that the house was priced about 7% higher than comparables homes in the area. It wasn’t competing.The Seller lowered the price and the showings picked up, again. The house was under contract within 10 days of the price change. The contract price was within $2,000 of our appraised value.